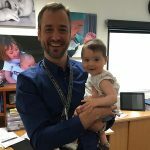 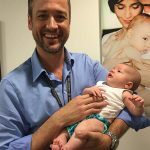 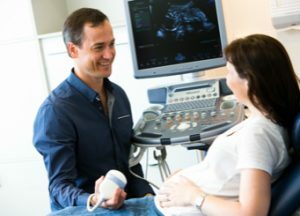 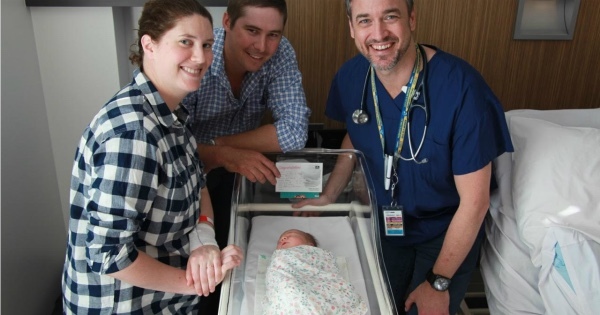 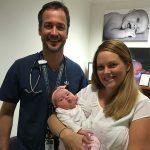 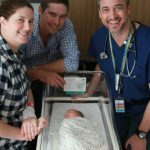 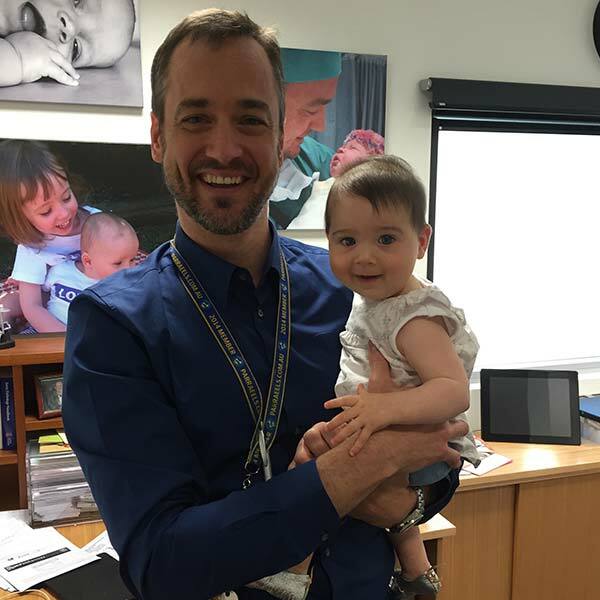 Dr Brad Robinson has managed the safe delivery of more than 5000 babies and is well known for his calm and friendly demeanor and patient-focused care. 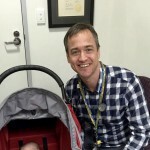 Brad is also a respected media commentator with regular appearances on local radio, print and online media. 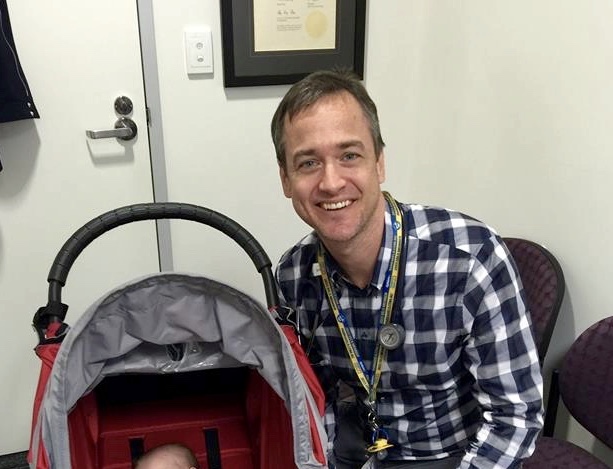 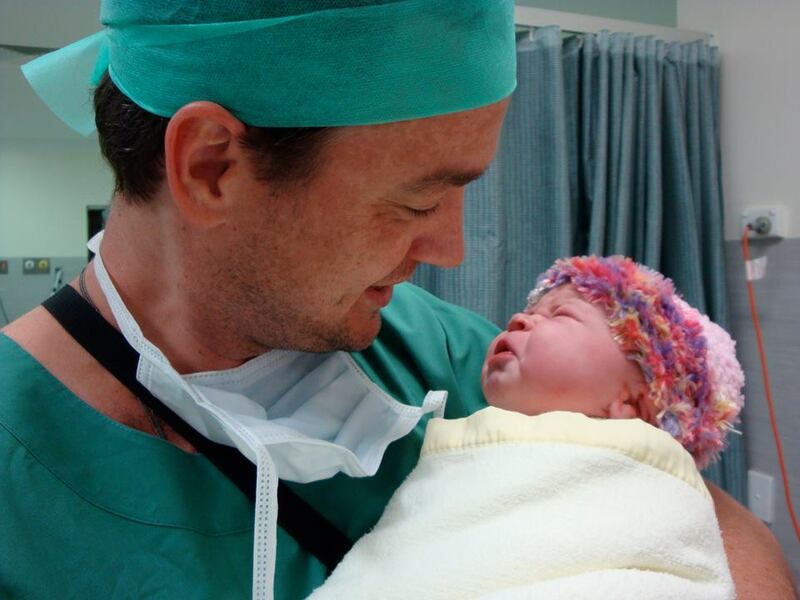 Dr Brad regularly contributes to 97.3FM, MAMAMIA and NEWBORN BABY. 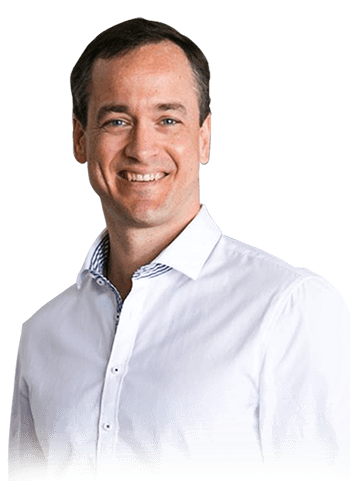 He has also appeared on 7NEWS, SUNRISE, TODAY TONIGHT, ABC RADIO and NOVA RADIO. View Dr Brad Robinson’s media page! He’s been busy talking about the latest news in Women’s Health, Obstetrics and Gynaecology. 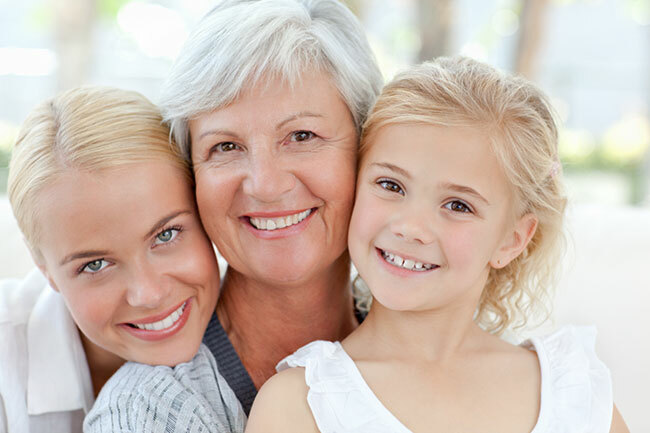 As well as his enduring love of obstetrics, Brad has special interests in the management of pelvic organ prolapse, urinary incontinence, the menopause, and fertility. 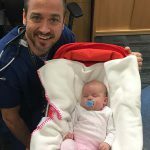 Congratulations on Dr Brad’s Baby Arrivals! 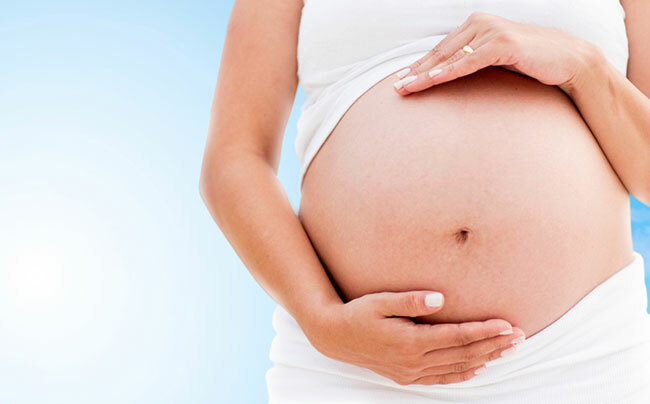 Compassion and understanding for all your gynaecological concerns. 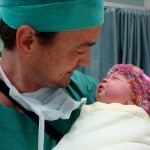 I understand firsthand the anxiety and frustration that occurs when couples are unable to conceive.